Hello all, I hope you’re having a good 2015 so far! Just giving everyone the chance to see the cover for Sky Knights, done by London Burden! I love this cover a ridiculous amount. As you can see, the outline of the plane is meant to look like the plane my protagonists fly, a wooden biplane called the Po-2 Polikarpov. Sky Knights is part of the Damsels in Distress anthology, and is currently up for preorder! I’m also excited to see the stories by my fellow authors who will also be part of the anthology. I’m glad to see that so many people submitted a story to this anthology, because we really need more awesome lesbian and bisexual ladies. Usually, there’s one or two stories about queer woman in anthologies published by Less Than Three Press, but it’s great to see an anthology dedicated to showing how awesome our female characters can be. 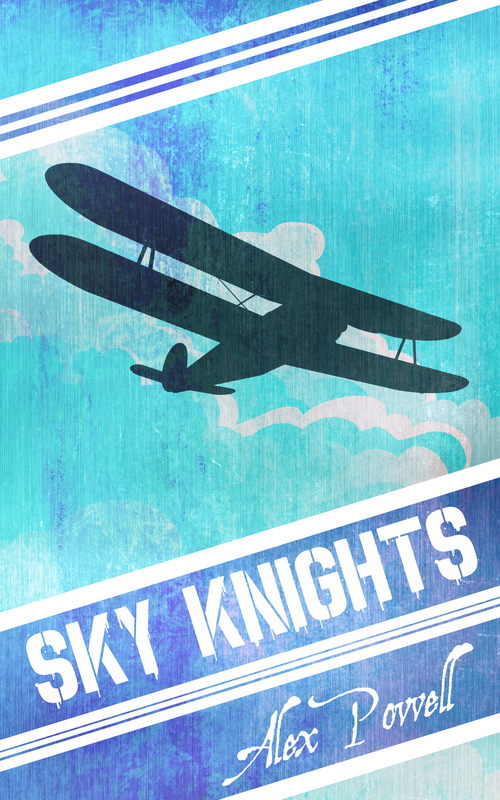 Sky Knights is about two Soviet pilots during WW2 who are part of the infamous Nightwitches squadron, night bombers that flew perilous missions in tiny little wooden planes. 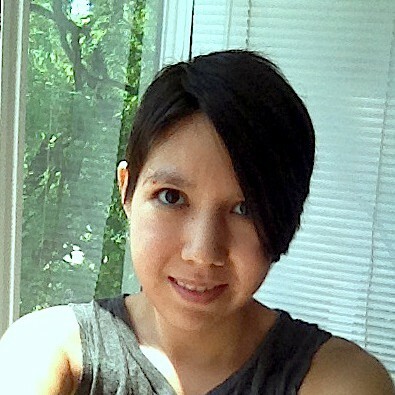 This story is a historical fantasy, because I couldn’t resist with the magic. However, the part where women were allowed to be pilots in the Soviet army during WW2 is historically accurate. There really was a women’s bomber squadron that the Germans called the Nachthexen who risked their lives harassing the German front lines. They were also snipers, sappers, tank drivers, and battle medics. With this story, I wanted to show that there were women in real history that did amazing things, including become part of one of the most feared bombing units of the war. Women are so often left out of history, their accomplishments glossed over to make it seem like women can’t do anything. This is doubly true of queer women. Keep that in mind when you are reading, that all the women in this story were based on women that really did those death-defying things. Sky Knights will be released March 25th, 2015. Happy New Year everyone, happy writing and happy reading.